Due to today’s fast paced lifestyle and busy schedules, more and more people are developing some form of sleeping disorder. 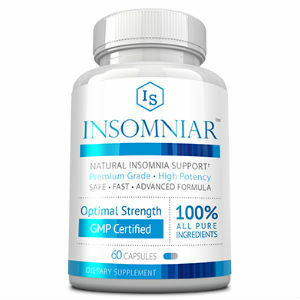 While there are over the counter medications readily available for those who are suffering some insomnia taking these drugs may cause some negative side effects. 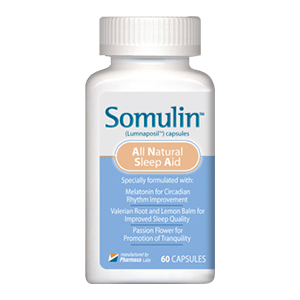 It is important for people to understand that these sleeping pills are merely short term solutions and it will require something drastic to truly cure insomnia. 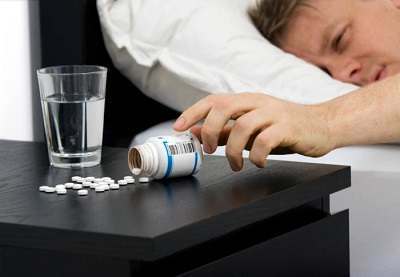 Sleeping medications are prone to side effects and constant use will make the individual heavily dependent on the drug, in short, sleeping pills are habit forming. There is also the fact that the body will eventually gain some form of immunity from the drug making it ineffective in the long run. In order to treat insomnia it is vital to first know what the cause of the sleep disorder is. By finding out the root of the problem we would be able to develop a fool-proof plan to treat insomnia. Based on cases of insomnia there is an underlying connection between the sleep disorder and blood sugar imbalances, specifically the body’s adrenal function. Adrenal hyper function will cause an individual difficulty in sleeping due to the higher cortisol production. Cortisol helps in triggering adrenaline and while that is helpful on certain occasions it is dangerous when produced often and at a high rate. Adrenal fatigue on the other hand means that you can still pretty much fall asleep but staying asleep for the recommended duration to recharge the body is a different story. 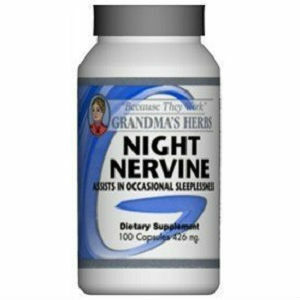 This can cause the body to have difficulty maintaining sleep. If left unchecked, adrenal fatigue will lead down to insomnia. Our body needs at least 8 to 10 hours of sleep to fully recharge. During this period cortisol helps keep the body’s blood sugar at a balanced rate as you sleep. The problem is if the body fails to produce cortisol the body will shift to another hormone called epinephrine which will jump start your body leaving you wide awake in the middle of the night. This can be a huge problem as these sorts of conditions usually occur quite often. Simply put, your body will actively prevent you from going to sleep during a certain point at night or early morning which in turn leaves you drowsy throughout the day. Adrenal fatigue can drive your sleep pattern into disarray which will mostly develop into a type of insomnia in the long run. As stated earlier, there are several factors that should be looked at in order to help determine the appropriate response to sleep disorder. There is no single magic cure all for insomnia, in order to treat this condition we must have a comprehensive strategy for our lifestyle, eating habits as well as a positive outlook in life. In conclusion, if you consult a doctor regarding your insomnia and they immediately prescribed you with sleeping medications it is recommended you take a second opinion. 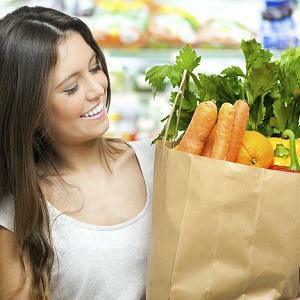 For insomnia caused by adrenal fatigue, simply throwing in supplements or medication at it will not work. Every aspect of your sleeping disorder must be looked at and specific questions about your daily lifestyle must be scrutinized. The first step in stopping insomnia is asking the right questions so that you will get the right answers.